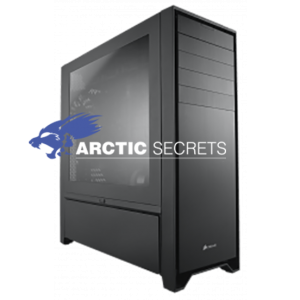 Our inventory consists of the most advanced camera equipment to date. Nearly all hollywood blockbusters are shot on this baby. 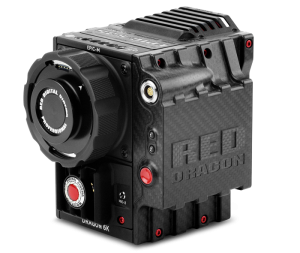 Depending on our client budget we can either shoot on RED Dragon or the RED Raven. Either of them are build to perform in very demanding situations. We bring eyes to the skies! Our network allows us to capture stunning 4k footage from the air. 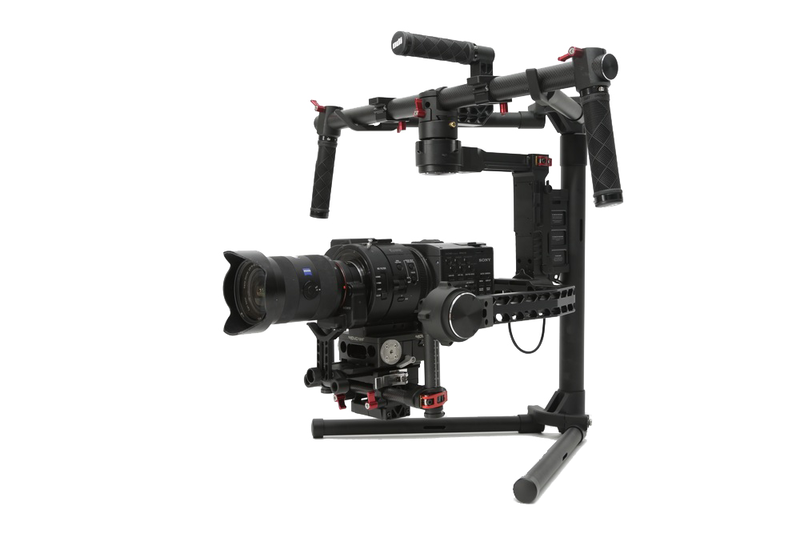 The S1000 octocopter has been specifically designed for high level professional aerial cinematography. We house several stabilization tools including the DJI Ronin this tools in particular has been developed for the filmmaking professional. High build quality standards ensure that it keeps up with the demands of rigorous handheld use in trying environment. High-end equipment makes a BIG difference. This is why we use the best professional cameras this world has to offer. 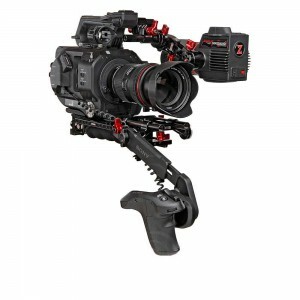 We are equipped with Red’s professional cameras that are the go-to cameras for blockbuster films. Other than that, we use Sony FS7 for normal occasions ‒ We use it due to its diversity and the ability to capture 4K film with cinematic depth of field.